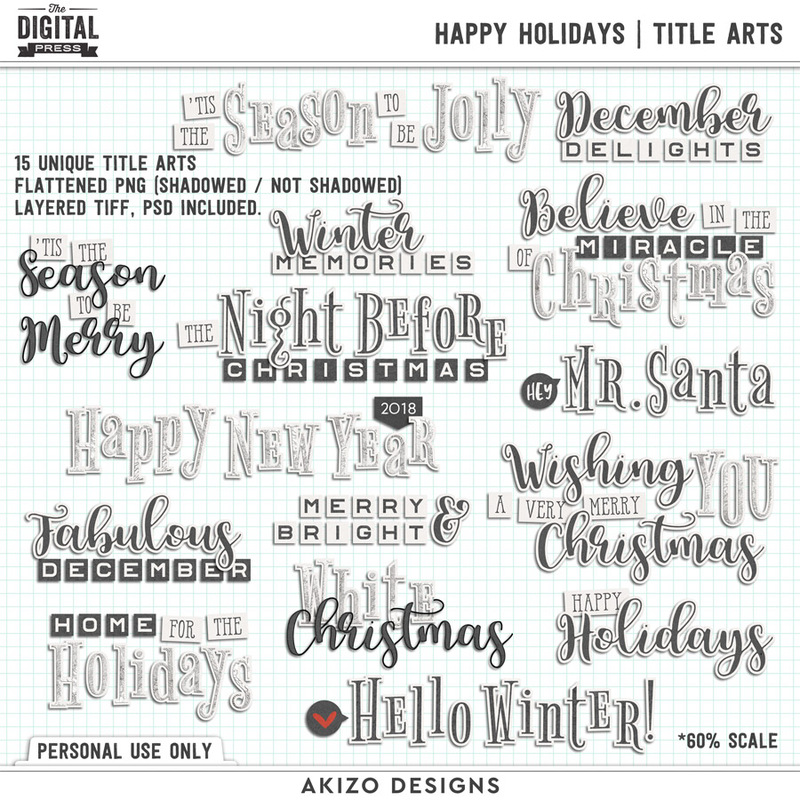 Happy Holidays | Title Arts by Akizo Designs For Digital Scrapbooking. Drop shadows for illustration only. 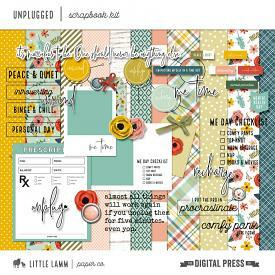 Background paper is not included.